For reservations, please contact us by email, either in English, French, German, Dutch or Bahasa Indonesia. If you do not receive a reply from us within 24 hours, it means that somehow we did not receive your email, and that it was probably lost in the internet jungle. For more information you are also welcome to call us or, even better, send a text or Whatsapp message. 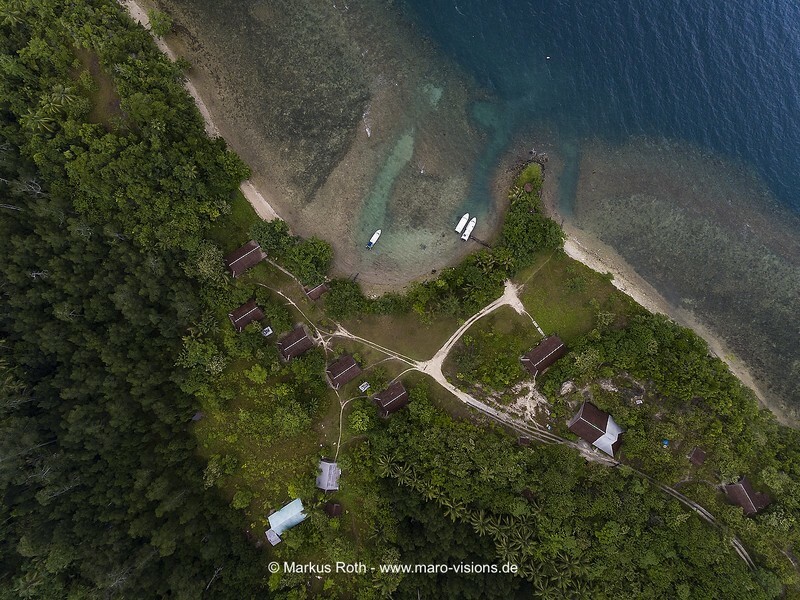 Address: Sawai Itepo, Weda Tengah, Halmahera Tengah, Maluku Utara, Indonesia.